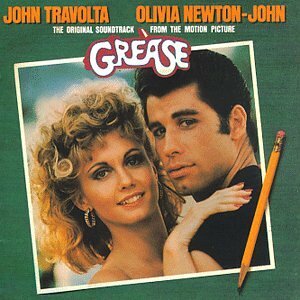 The first image on the page is for Original Soundtrack - Grease, followed by the original. Also check out the most recent parody covers submitted to the site. I don't recognize some of your cartoon characters, but I like your clean editing and eye for details. Nice shopwork. From somebody who has never liked "Grease" and is still relatively familiar with contemporary cartoons, I got a big kick out of this.